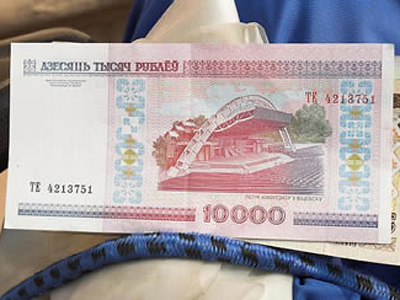 Belarusian authorities promise there will be no one-time depreciation while citizens besiege banks buying up foreign currencies, but there is not enough cash to satisfy the demand. ­The country’s banks have stopped providing loans to citizens, as they are used to buying dollars and euros immediately afterwards. They also restricted cash withdrawals from banking accounts. Minsk has prepared an economic program to stiffen monetary, tax and expenditure policy but it has not yet been adopted, largely because the program itself only makes sense in the case that Belarus gets a credit line either from Russia or from international banking organizations, but so far no one has confirmed any willingness to help Minsk. The gold and foreign currency reserves of the country have been drained by $US 500 million in March alone, while compared with $US 1.5 billion in the whole of last year. 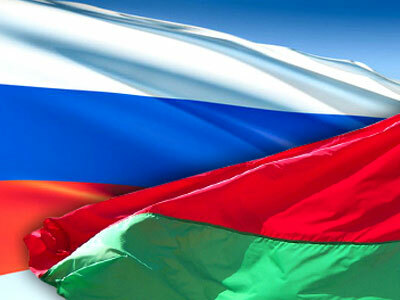 Moody’s dropped the rating of Belarus from B1 to B2 with a negative prognosis. It all started in 2010 ahead of the presidential elections that took place in December. Back then Aleksandr Lukashenko introduced a policy of raising the income of state employees by a record 30-50 per cent, while credit provision was raised by over 40 per cent, according to Invest Gazeta. All that led to a shopping boom among citizens who preferred to buy foreign goods which resulted in an import increase of 60 per cent in the beginning of 2011, while exports rose by only 25 per cent. The speculative demand for foreign currency has already dropped the unofficial exchange rate of Belarus currency by approximately 20 per cent. Still, the Central Bank of Belarus can reverse the situation if it admits the existence of the problem, which it hasn’t. Russia has still not replied to Belarus’ demand for credit and it is highly doubtful that international credit organizations would help Belarus out. There is still a chance that Minsk finally makes the decision to privatize several hundreds of its enterprises which would attract buyers and help to fill the public treasury, but there has been a lot of speculation about this privatization over the last two decades to no result whatsoever. An alternative would be to devalue the ruble, as most economists recommend, by as much as 40 percent. The government took a first step towards that last week, when it allowed banks to trade the ruble at 10 per cent below the official rate. The national bank, however, has promised that there would be no sharp drops. Therefore, it looks like Minsk’s last hope is a credit line from Russia, and talks with Moscow are in full swing. 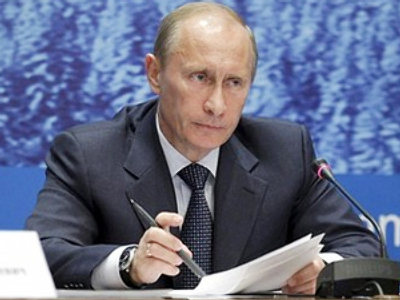 On March 31 Minsk sent documents to Moscow requesting a $US 1 billion loan, but so far there has been no official reply. Earlier in March Russia’s Finance Minister Aleksey Kudrin stated that Russia could possibly allocate up to $US 3 billion to Belarus to stabilize the financial system of the latter, one billion through a direct state loan and $US 2 billion from the Anti-crisis Fund of the EurAsEc.